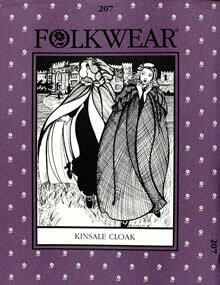 Wrap yourself in classic beauty and elegance from Ireland's mystical past. 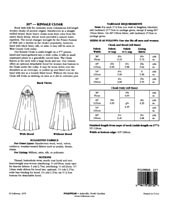 This fully lined cloak has front tie closures and packets in the lining. The oversized, detachable hood can be worn on your head or down over your back as a capelette.